Website ‘The greatest museum of Catalonia’. 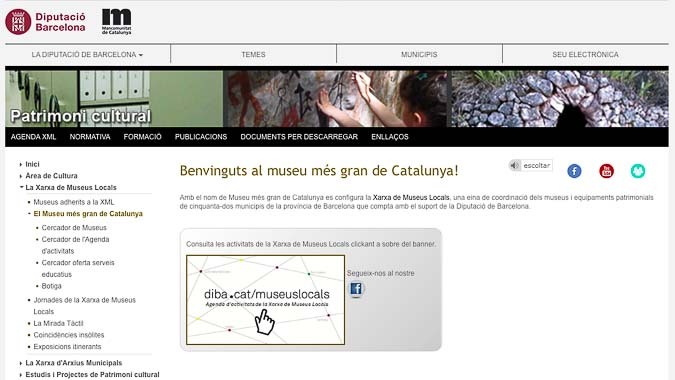 A digital platform and website for the collective presentation of the local and county museums of the Province of Barcelona. Concept, design, contents and technical development. Website "The gratest museum of Catalonia"